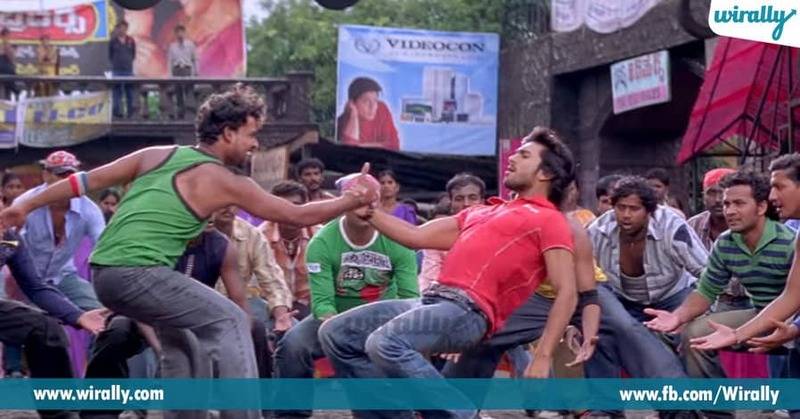 1.1 st cinema Chirutha tho dances lo thandri ki thagga koduku anipinchukunnadu. 2.Magadheera charan 2 nd movie antey nammalem. 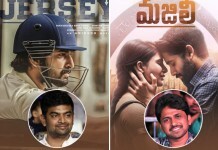 Dual role chesi andarni aakatuukunnadu. 3.Charan career lo one of the finest and matured performances lo Orange cinema okati. 4.Tarwata vachina Racha,Naayak,Yevadu commercial hits ga nilichayi. 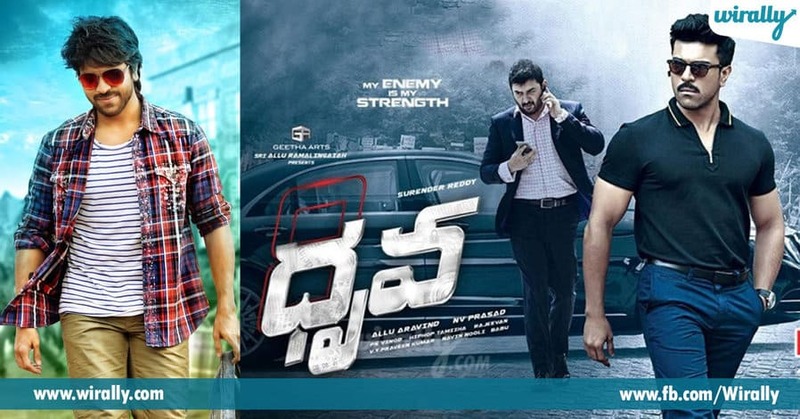 5.Bruce lee flop tarwata Dhruva tho manchi hit kottadu.Dhruva is one of his best performances. 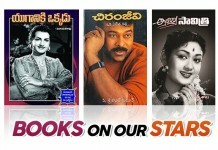 6.2012 lo Upasana Kamineni ni pelli cheskunnadu. 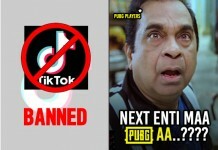 7.Ee 10 years lo charan ni manam entrepreneur ga kuda chusam. He owns the polo team Ram Charan Hyderabad Polo Riding Club.Appatlo Maa Tv lo board of directors lo Charan okaru.2015 lo TruJet airlines lo partner ayyaru. 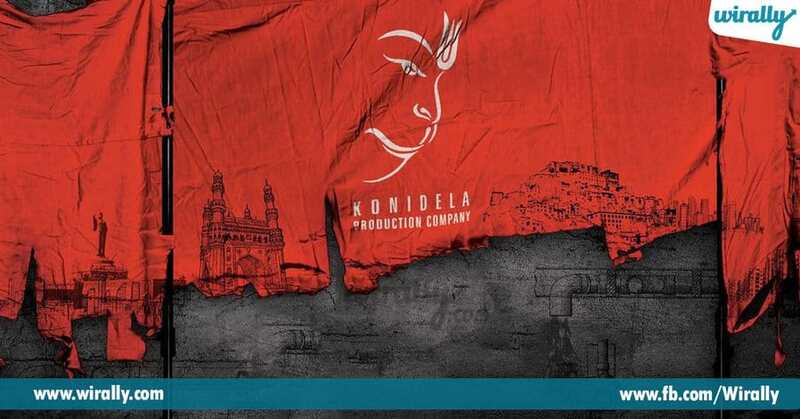 8.Producer ga maari 2016 lo Konidela Production company start chesi Chiranjeevi gari 150 th film ki producer ayyaru. 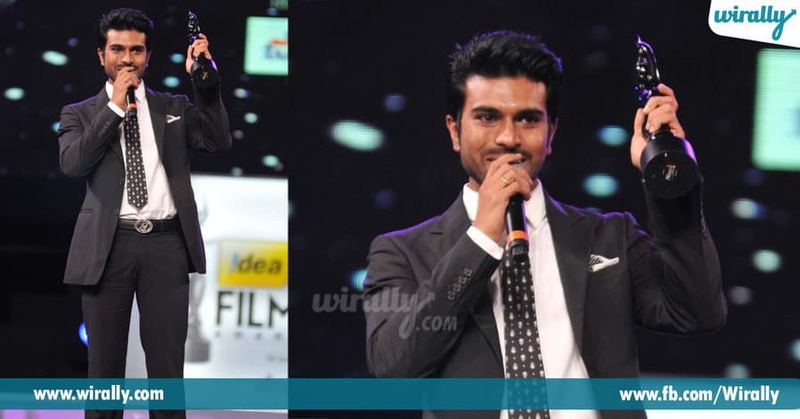 9.2 Nandi awards,2 filmfare awards tho paatu inka chaala awards gelchukunnadu charan. 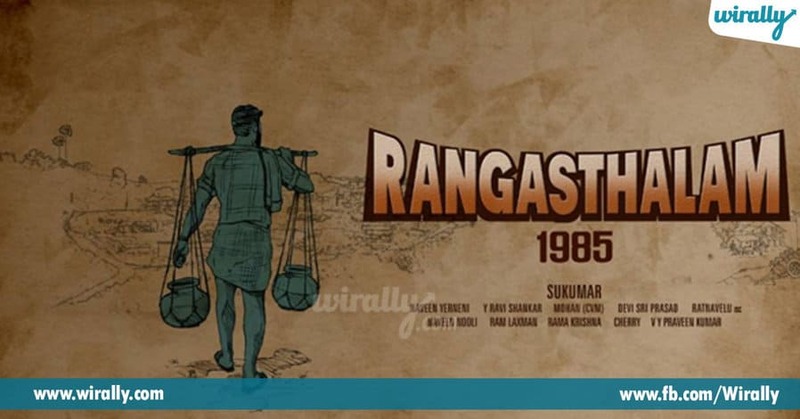 10.Sukumar direction lo chesthunna Rangasthalam 1985 cinema Sankranthi release antunnaru.Ippatike chaala expectations pencharu cinema meeda. 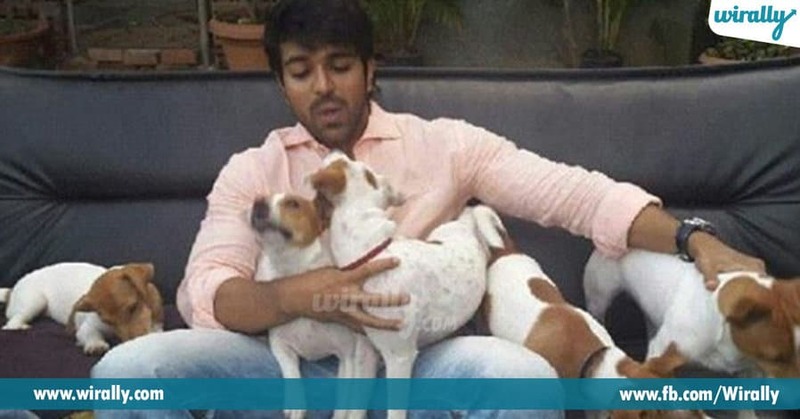 11.Charan is an animal lover.He owns many dogs and horses.He is a philanthropist too! 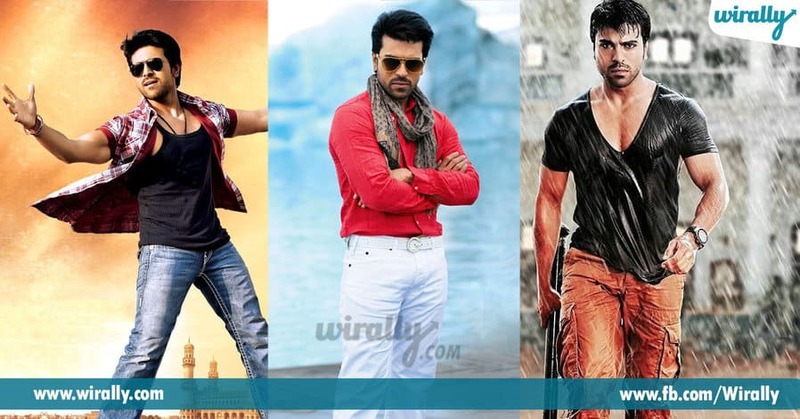 12.Charan is the only hero to have 7 movies which crossed 40+ crore. 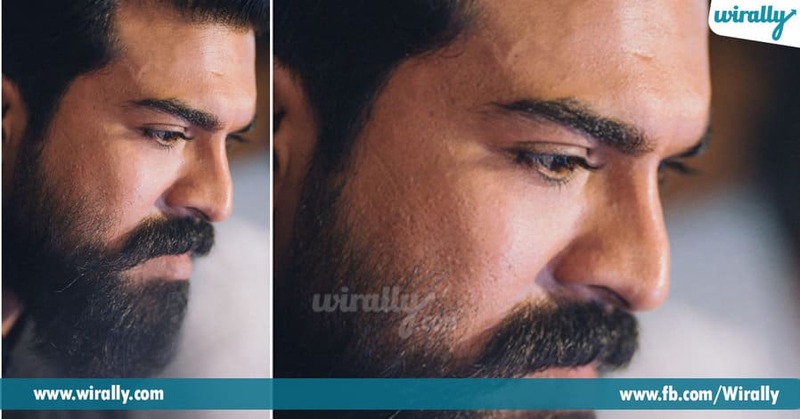 In these 10 years, Ram Charan evolved from an actor to most loved and inspirational human beings.Okappudu troll.chesina vallu kuda ippudu Charan antey oka responsible and matured actor antunnaru.Haters kuda Fans ni chesekunnadu. Charan journey both in films and real life lo ilage undalani. We wish him many more glorious and splendid years!